What do you do on a regular basis to escape reality? 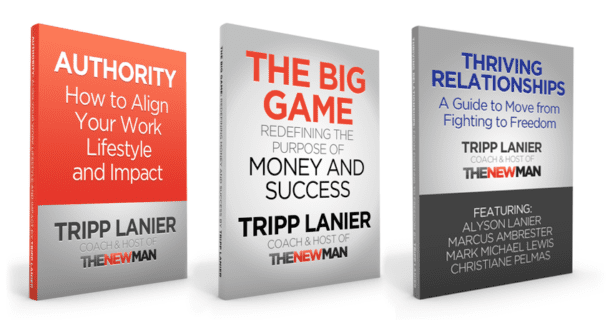 What’s to blame for the crappy things happening in your life? And what can one man’s journey through addiction teach us about our own hero’s journey? We’ve all got addictions of some sort, and we’re all trying to hide our shortcomings from others. 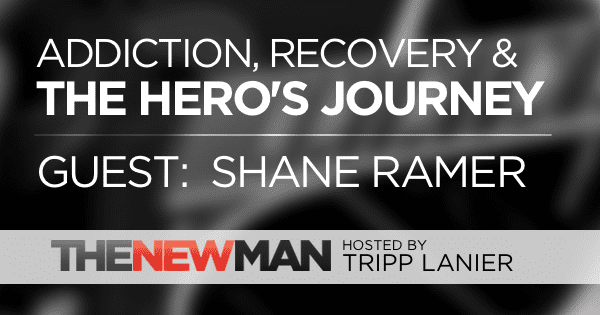 Today Shane Ramer from Sober Guy Radio shares his story about addiction, having a powerful mindset, and creating a life in service of something much larger than himself. 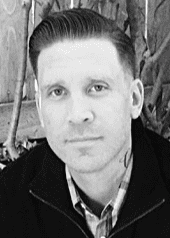 Click here to learn more about Shane Ramer’s podcast and find addiction recovery resources. resource in the recovery community. Shane is married to his wife Jessica of 13 years, and they have a daughter Lucy, son Cash, and live in Northern California.